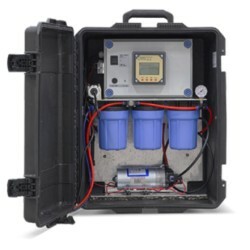 Fifteen years ago, a Danish start-up company set itself a challenge: To create a mobile, modular water purification system that could be shipped easily and set up to run in minutes, using any available water and power sources such as solar power, portable diesel generators or even pedal-powered generators! 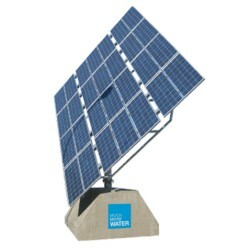 The goal was nothing less than to deliver clean, safe water to every man, woman and child on the planet. 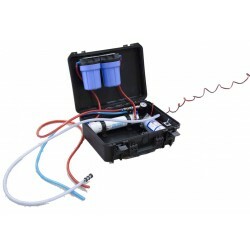 Now, with many hundreds of instal-lations across the globe under its belt, PureH2O has decided to intensify the efforts to get its water purification technology promoted even further. As part of its promotion and sales efforts, PureH2O has strengthened the organization and changed its name to MuchMoreWater. 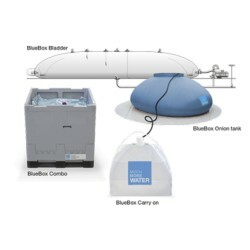 Apart from the obvious uses in disaster zones and in capacity building in remote areas, the BlueBox technology also has wide applications for the hospital sector and for industrial facilities in need of a reliable water source far from the public water supply. 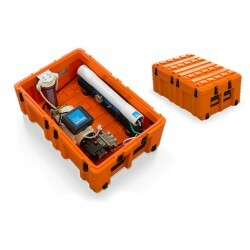 These BLUEBOX STORAGE SYSTEMS are capable of handling clean water storage up to 15m3 litres. 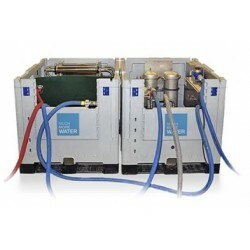 BlueBox 6000 UF is water ultrafiltration units, highly mobile, very economical & easy to operate. 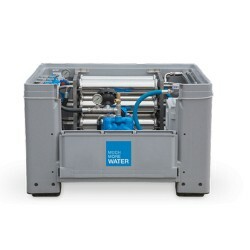 BlueBox 600 is water ultrafiltration units, highly mobile, very economical & easy to operate. 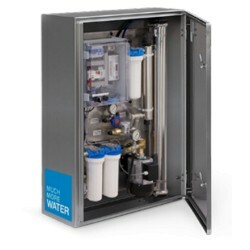 The unit BlueBox 450 RO has a daily capacity of 10800 litres per day, giving 5 litres of drinking water for 2160 people, or 540 pcs 20 L bottles. BLUEBOX 4000 RO PATENT - smallest foot print in the world. 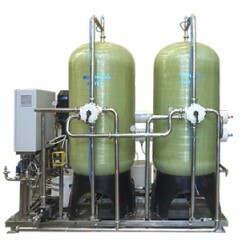 3 in 1 Reverse Osmosis water purification with an output up to 8000 l/h. This unit has a daily capacity of 96000 litres per day, giving 5 litres of drinking water for 19200 people, or 4800 pcs 20 L bottles. 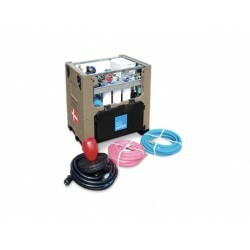 The BlueBox 30 RO Suitcase system is a rapid deployable reverse osmosis water purification kit designed for smaller groups up to 145 individuals. 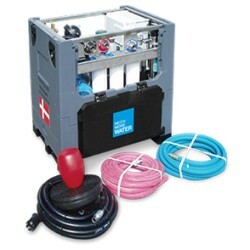 With a daily capacity of 720 liters clean drinking water.